Where are somePlaces to eat and Drink near Merry Lue’s Guest House around Tsukahara and Iiwahara Stations (Daiyuzan Line). Around Tsukahara Station there are a few restaurants where you can eat and/or have a beer or cocktail. Right across from Tsukahara Station on the narrow road that parallels the Daiyuzan line, there is a good Yakitori Restaurant that serves beer and some cocktails too. 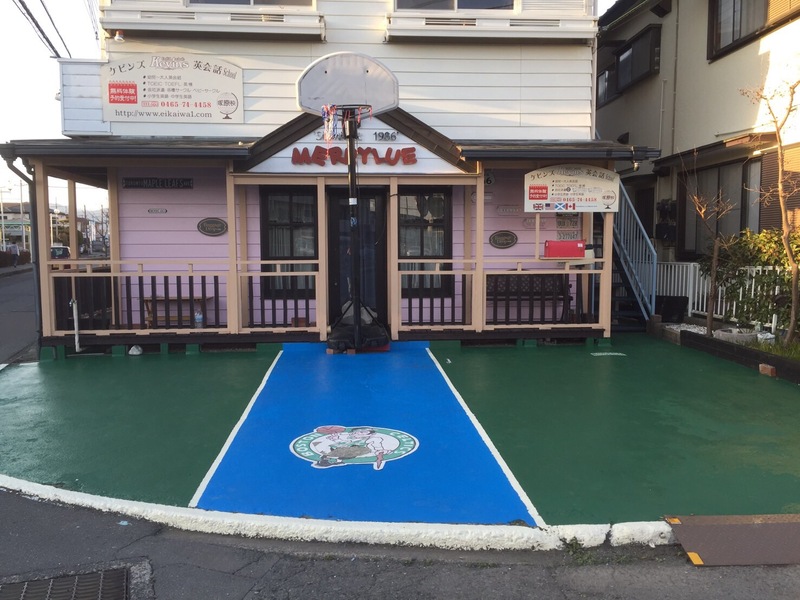 Right next door to Merry Lue’s is Tamura’s Restaurant. They specialize in pork dishes and serve beer and simple cocktails. Prices are reasonable. If you go past Iiwahara Station and turn right at the bank, go straight and you will see a Japanese family restaurant. They serve delicious dishes like Tendon Teishoku and others. Plus they serve alcohol if you need a drink.